Turn Up The Heat "Ladies Night Out"
Join us for Turn Up The Heat “Ladies Night Out” on Monday, October 8th & 15th at The Melting Pot, 6:00-8:00 pm! Several firefighters from the 2019 Colorado Firefighter Calendar will be onsite from 6-8pm signing calendars. 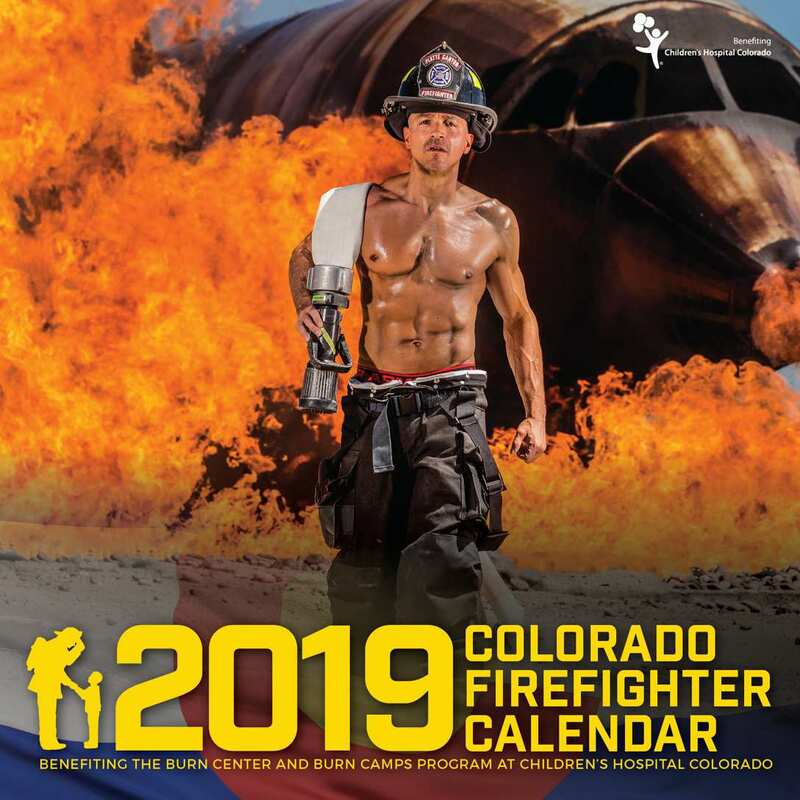 Proceeds from this event and the sale of the Colorado Firefighter Calendar benefits the Burn Center and Burn Camps Program at Children’s Hospital Colorado.